The All in One WP GDPR Solution. 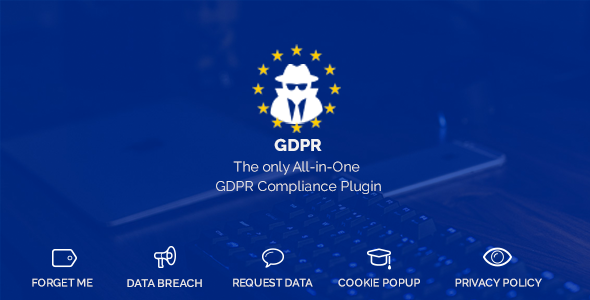 We compiled the best GDPR Plugin out of all. Do not rely on multiple Plugins – get the Ultimate One.